2 Shiva is the Lord of Yoga. 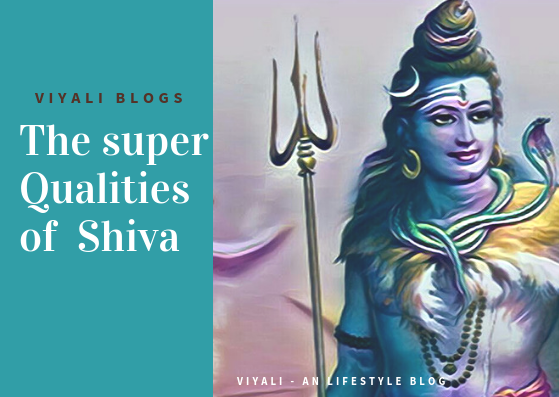 Shiva and Shakti are the ultimate sources of energies in the Shaivism.Both represent dark energy and dark matter which has taken the godly form. Shiva is the loving husband of Goddess Shakti; their love is an exemplification of eternal love. Shiva and Shakti divine relation will keep guiding modern generation about the value of true love, emotions, and passion . Shakti is Shiva's inner strength; she keeps manifesting herself to get united with Shiva in every cycle. Their tale of love is incomparable. According to the oldest civilization, Sanatan Dharma which is almost 10,000 years old and based on the scientific lifestyle is dependent on the knowledge of Vedas and Puranas. Vedas and Puranas described Shiva- Shakti collectively as Adhishakti which is formless and also known as SadaShiva. SadaShiva is the highest level of consciousness; polarized as Shiva and Shakti both Shiva and Shakti reside within every living entity. Therefore Shiva and Shakti are the PreVedic forms of the primary divinity worshipped all over the world. 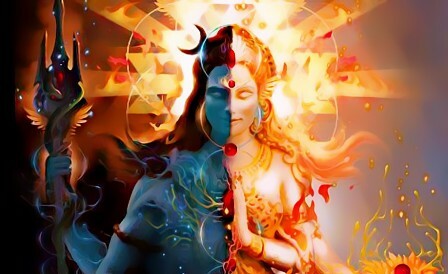 Shiva is the divine male masculine energy known as Mahadev and Shakti is divine feminine energy impersonates as goddess Parvati. Shiva means the auspicious one and goddess Parvati is the manifestation of Shakti (energy). Goddess Parvati is Vamangi of Lord Shiva which means she resides in the left side of Shiva. 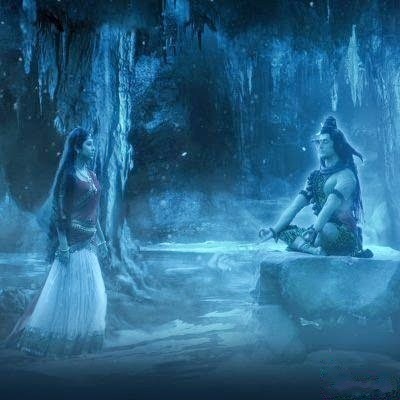 Both make the beautiful couple in which Shiva is Purush and Parvarti is Prakriti. 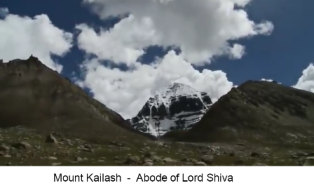 It is undeniable that Shiva likes living a dispassionate lifestyle where he meditates in freezing mount Kailash and remain surrounded by Prakriti (nature). 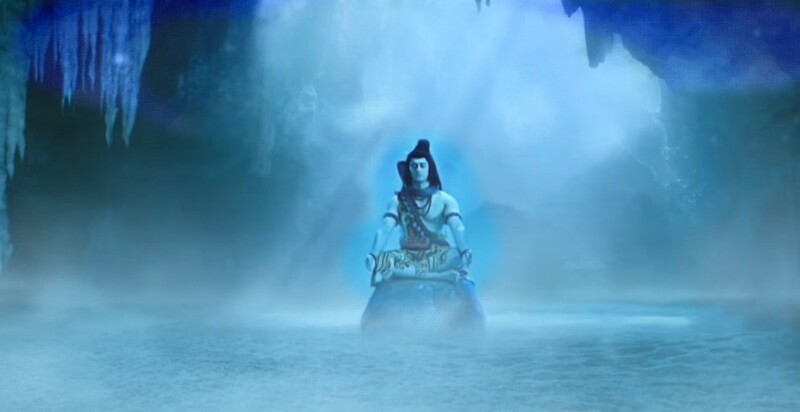 Lord Shiva is immortal, omniscient, omnipotent and destroyer of darkness and evil. The one who lives in the highest dimension, beyond all materialistic desires and known for his compassion and simplicity. Shiva resides in the uppermost Sahasrara chakra and Shakti is Shiva's inner strength or energy. Therefore Shiva creates space for the Shakti. 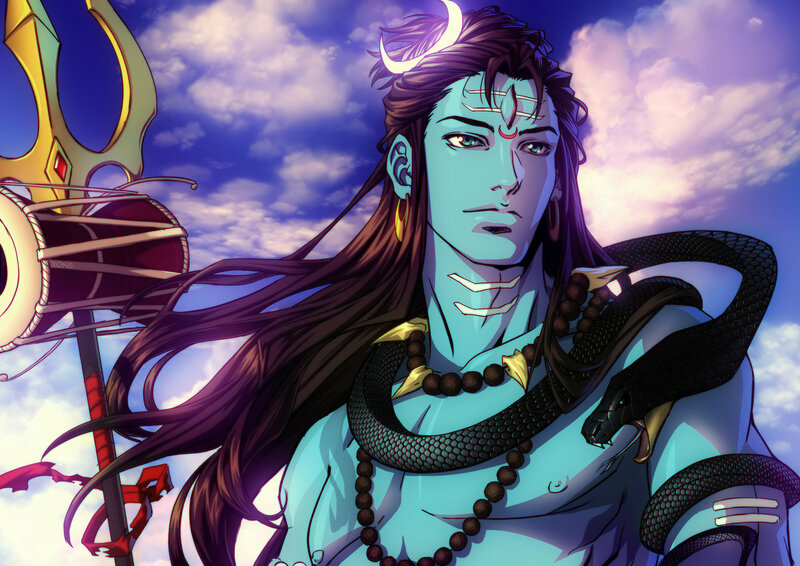 So, Shiva and Shakti are inseparable. Shiva is the Lord of Yoga. 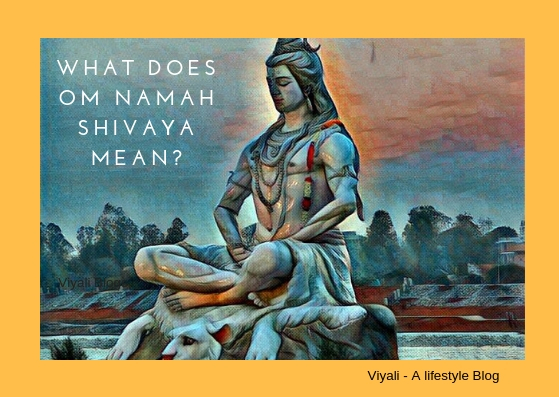 Shiva is the Lord of Yoga; in the highest level, Yoga means connecting to the supreme sentience which means getting united into SadaShiva. Shiva and Shakti are base and top of the Yogic process. Every Yogi wants to achieve the sublime form where he/she wants to get a merge in the highest authority (Shiva). According to yogic science which defines that any Yogi one can switch from one dimension to another dimension through transcendental energy channel activation. Having devotion for Shiva plays a crucial role in energy channel activation. There is a complete Vedic science of chakras activation known as Kundalini Shakti activation. Chanting the favorable Shiva mantra OM NAMAH SHIVAYA in the meditation helps with the process. There are almost 72000 energy channels within a human being, and out of those energy channels; there are seven junction points where they meet each other. Each junction point is known as a wheel; they have the cyclic nature hence known as Chakra. Human Pran Kosh contains severals Nadis out of them two significant Nadis are Ida and Pinga goes straight from our navel section and merges at the middle channel known as Sushma Nadi where the energy flows upward. It is the place where seven Chakras resides. Awakening the chakras means the opening of your third eye which is in your head middle section, and pineal gland controls it. Living beings are called Jiva made up of Panch Mahabhootas. 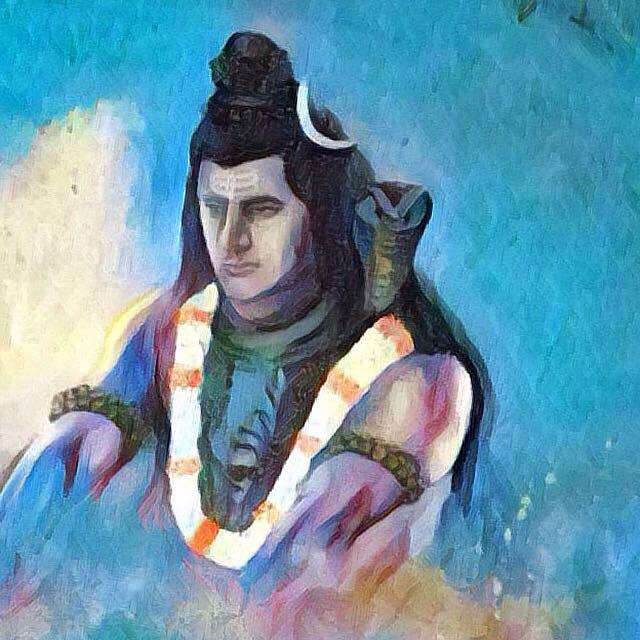 Lord Shiva is the master of the Panch Mahabhootash known as Bhootnath. These Panch Mahabhootas include. 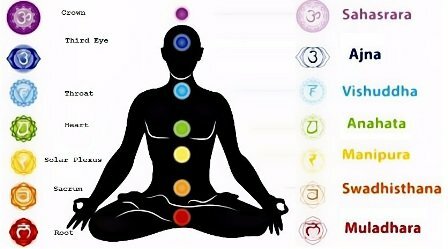 Awakening the chakras helps individual to overcome each element which is responsible for constructing particular Prachir (Wall) in humans. There are chakras in the human body which act as Prachir (wall) remover. Muladhara Chakra is in your base of the spine in the coccygeal region , and the human mind is a part of it. This chakra will help you to overcome the first element which is earth. Muladhara chakra governs your emotion like family ties, belonging and memories associated with your essential need. This chakra takes responsibility when any life-threatening event takes place in your surrounding. Muladhara chakra works for your security, survival, and response to your surrounding; when you will balance your Muladhara chakra, you will be able to overcome your first limitation which will make you feel fearless. Swadhisthana chakra is in the sacrum. 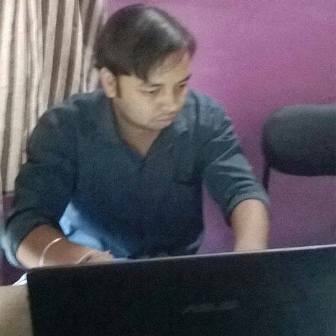 Humans are full of self-esteem; almost every human is affected by his egoistic problem. It's your ego which creates distance from God and you and lies in Pran Vayu Kosh. Ego problem can be conquered by awakening your next chakra which is Swadhisthana Chakra. If you enable Swadhisthana Chakra, you will able to overcome water element. This chakra helps you to represents creativity, fluidity, and fertility. This chakra is in the human navel. This chakra helps you to control your thoughts. Awakening this chakra will help you to understand your private universe. After enabling your Manipura chakra Fire element will be outmoded. You will feel more stagnant. This chakra will awaken your true personal power. 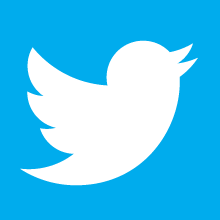 You will be able to control your deep thoughts which will improve metabolism and spirituality in your body. ( heart chakra, Hriday Chakra) Anahata is related to the thymus, located in the chest. Awakening this chakra helps you to heal past wounds by reopening the feelings of compassion, trust in God and this chakra also govern unconditional love for the self and others. This chakra helps you to overcome air element. Anahata chakra is in the heart and connected to the immune system. Anahata chakra also helps to release stress, and govern devotion. ( Throat Chakra ) This chakra is located in the throat and related to your thyroid gland. Vishuddha chakra will help you to overcome the sky or space element. This chakra helps you to move your voice in space and makes communication possible for both receiving and sending cosmic signals. Awakening this chakra will govern your communication skill. You will be able to communicate with anyone in this universe with universal vibrations. ( Third eye Chakra ) This chakra is in your Forehead which governs Pituitary gland, spine, and lower brain. This chakra will help you to overcome the Light element. Awakening this chakra will give you supernatural powers, and you will be able to sense the events and time, you will be able to visualize the future events. 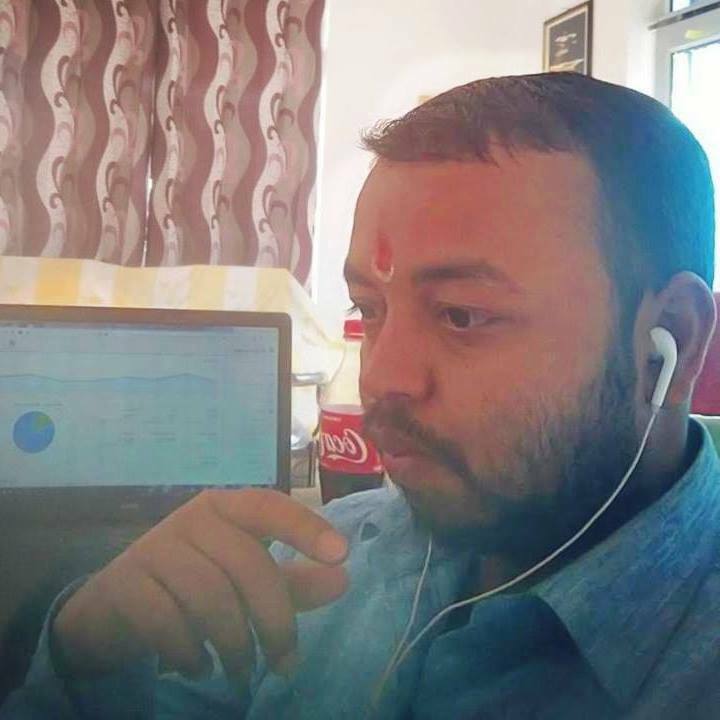 Your intuitive knowledge will achieve the highest level for example in Mahabharat Sanjay saw the whole war of Kurukshetra (Haryana, India), from kings' palace Hastinapur ( Uttar Pradesh, India). It is the last stage of chakra awakening. This chakra is in the top of your head where you put the ribbon in your ponytail. Sahasrara chakra is related to the central nervous system, spine, and brain. Sahasrara chakra will help you to get merge into Shiva. Sahasrara chakra is the state of pure consciousness where the human soul gets connected to Param Brahma( supreme consciousness). This state is the Samadhi where it unites with Shiva. It is the highest level of consciousness and enlightenment. Sahasrara chakra integrates all chakras. 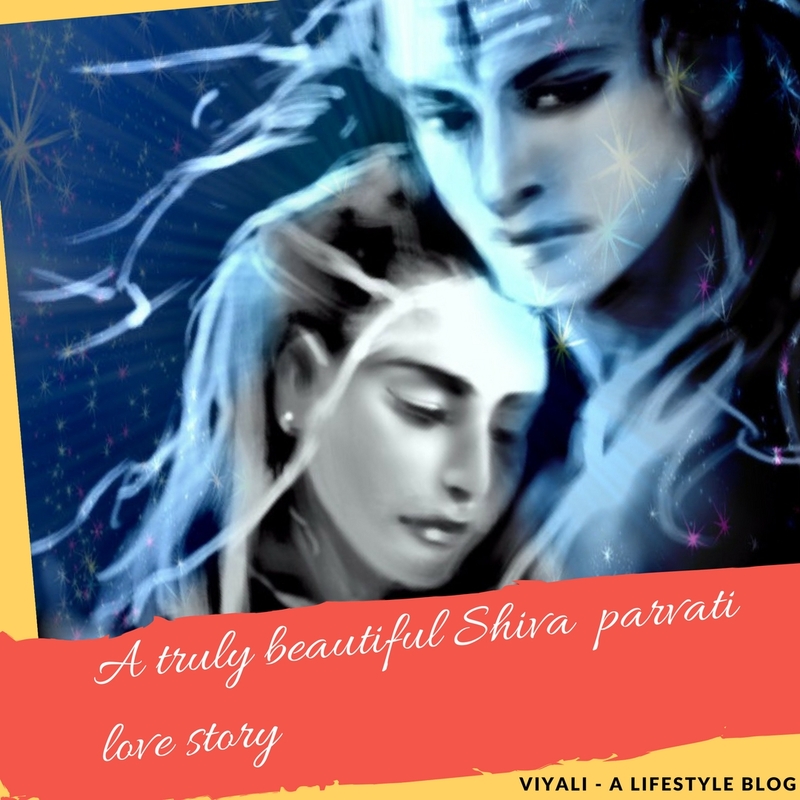 On this post, we have shared detail information on Shiva and Shakti.